As an apprentice within the gym, you will develop your fitness skills and experience, you will be encouraged to participate in group fitness sessions and build up to running your own classes. Applicants who can demonstrate their passion for health and fitness are welcome to apply. We will be employing a candidate with exceptional levels of communication skills. It is expected that you have the ability to work within the team, to be independent in your daily tasks and to use your initiative when it comes to club operations and member experience. 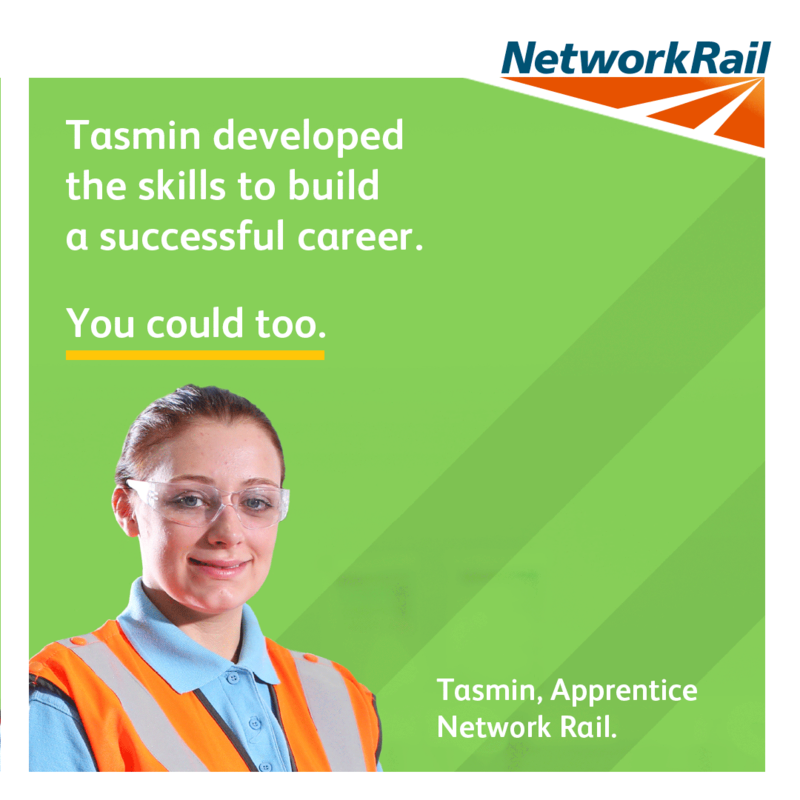 At all times an apprentice will be expected to behave in a professional manner and a member of the team. •	Be the point of contact for new members, taking them through the application process from start to finish including tours. This is a 12 month apprenticeship position working towards the Level 2 Apprenticeship in Instructing Exercise and Fitness, you’ll be working 40 hours a week on a shift rota. 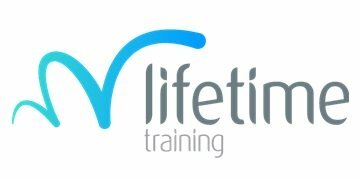 The training is provided by Lifetime Training.